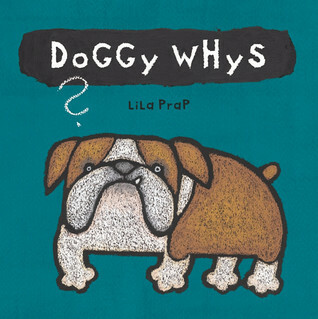 Kristin L. Gray’s review of Doggy Whys? Kristin's Reviews > Doggy Whys? I adored this non-fiction picture book, written in an original, engaging format. Q&As (Why do dogs wag their tails?) feature on the left-hand side of a spread, while more detailed information can be found in paragraphs on the right. The author cleverly divides the book by common dog breeds. Did I mention the illustrations! are! adorable!? My heart about melted on spot by a rendering of a terrier I had years ago. A must-buy for any dog-lover, big or small. Sign into Goodreads to see if any of your friends have read Doggy Whys?.